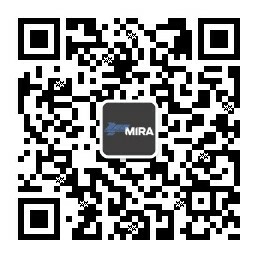 New Energy Efficiency capabilities are established all the time in HORIBA MIRA testing facilities. 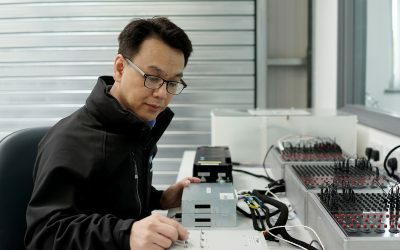 The requirement to achieve the maximum electric vehicle range for the smallest battery size (and cost) is one of the main challenges to the electric vehicle industry. Our Energy Efficiency team is dedicated to helping customers maximize the efficiency of their vehicle or product, and through the combined capability of our electrical, software and thermal teams, we have demonstrated how to unlock huge potential across the vehicle. 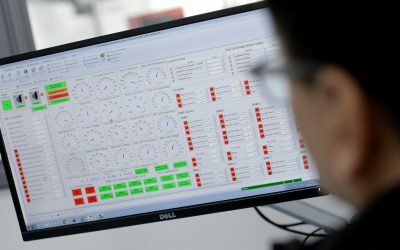 HORIBA MIRA is at the forefront of this developing technology with our facilities ensuring vehicles developed are both safe and efficient, achieved through expert simulation and modelling. Our customers come to us to propel their ideas forward, as our expertise allows for products to be conceived, developed and certified all under one roof. HORIBA MIRA’s services and facilities have been designed to provide the most convenient avenue to market. Our unrivalled engineering capabilities offer clarity on the meeting of emission and climate change targets. 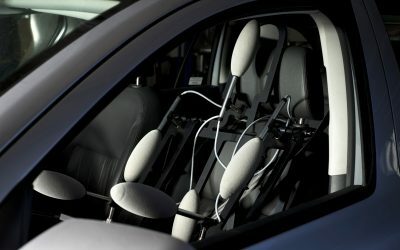 The ability to independently assess customer technology through simulation and then validate this through physical testing on our proving ground gives HORIBA MIRA the uniqueness required to succeed in a new and competitive market.